Shade sails are an attractive and affordable alternative to the conventional garage. Shade sails were originally invented in South Africa as a method of protecting cars in car yards from harsh UV rays and hail damage. Many home owners choose to use shade sails as car canopies because they prefer the look and the price of a shade sail in comparison to more conventional car garages. Leaving your car out to bake under the sun is never a good idea. The sun can damage the paint of your car and seriously ruin its finish. The heat of the sun is also trapped inside your car, making it very uncomfortable to ride. Insulators or car shades on your windshield sure seem like they are blocking the sun out, but unfortunately, they hardly work. The sun shines in all directions, so you need to put your car under a bigger shade to truly block out heat. If you do not have the time or the budget to construct a garage, we have the solution – car canopies. Building garages not only takes time and a lot of money – it can also cause a big inconvenience to the homeowner especially when there is not enough space to build a garage. Luckily, there are car canopies to solve the problem. Car canopies are low-cost, easy to set up, and are the best alternative. For may people, they are the better option to building garage structures. A canopy is like an “instant garage” – it has all the advantages of traditional garages and more. A car canopy can block up to 90 percent of the sun’s damaging UV rays. It is also impervious to most kinds of moisture. That is many car professionals (car dealers) protect their inventory using car canopies. They are low-cost and very effective. 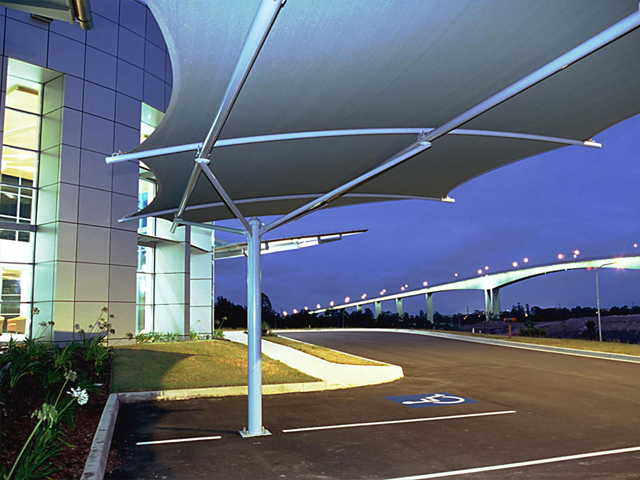 Most car canopies are made of high quality synthetic fabric blends. This gives them high tensile strength and allows them to withstand hailstorms. Stainless steel connections are used to help maintain this tensile strength. The design of its fabric and steel components can help car canopies withstand winds of up to 140mph without collapsing and losing their shape. Car canopies also come in a wide range of colors and designs. They can be easily integrated into any existing structure or landscape. Just choose one that complements the look of your home. Car canopies can either be freestanding or connected to any structure in your house. This versatility also allows you to move them anywhere you like. You never have to make do with a fixed garage anymore – you can work wherever you want. The canopies are often wide enough so that you can spread out your automotive tools and other equipment under it and work even when there is a light shower. Car canopies are also great for occasions like garden weddings, outdoor picnics, or even pool parties. They are very convenient because you can just move them back when the event is over. You can even use the canopies as “instant shaded parking lots” for your guests. 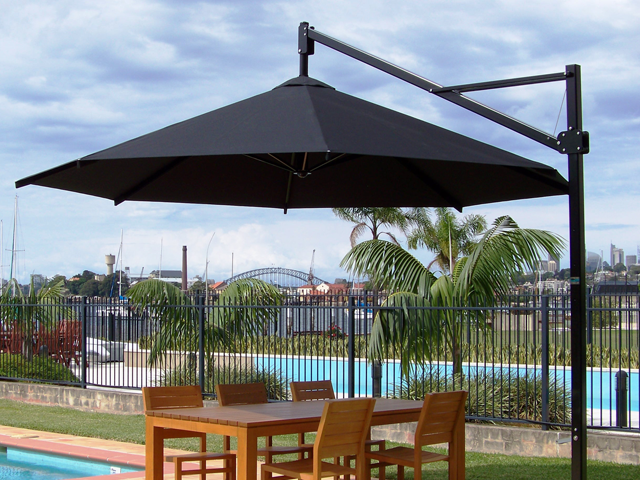 Use the canopies anyway you like – the only limit is your imagination!